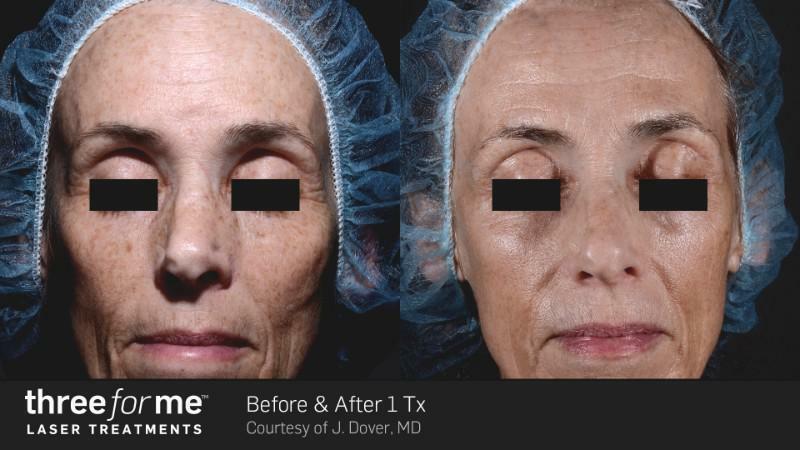 If wrinkles and acne scars are interfering with your self-confidence, PRP facial treatments can significantly enhance your skin without medications or surgery. At Health and Rejuvenation Center in Miami, Dr. Aleida Hera offers these advanced aesthetic treatments to rejuvenate your skin and fight the signs of aging. To learn more about PRP facial therapy, book a consultation online or by calling the office directly. A platelet-rich plasma (PRP) facial is a cutting-edge treatment Dr. Hera can use to treat wrinkles and scars on your face, neck, and hands. The technique uses your own blood, which is why the procedure is often referred to as a vampire facial. During treatment, Dr. Hera processes the blood in a centrifuge to draw out the platelet-rich plasma from the rest of the blood. It’s this plasma Dr. Hera injects back into your face, hands, or neck to rejuvenate your skin and give you a younger, smoother, natural look. Dr. Hera can determine if PRP facial treatments are right for you based on your medical history and your aesthetic goals. What can I expect during a PRP facial? Dr. Hera ensures you are comfortable throughout the procedure and can apply a topical anesthetic to numb the treatment area. There is time needed to process your blood, but the reinjection of PRP takes less than 30 minutes. Following the injections, you can expect to return to your normal activities without restrictions. You may experience redness and slight swelling at the injection sites that should resolve in one to two days. You may need several treatments Dr. Hera sets up four to eight weeks apart. Results become more visible in the months following your treatment as skin cells regenerate. You should see maximum results within three months, with younger-looking, smoother skin. Am I a good candidate for PRP facials? If you’re dissatisfied with the appearance of your skin due to wrinkles, fine lines, or acne scars, PRP facials may be an ideal treatment. To be a good candidate for PRP injections, you should be in good overall health and have realistic expectations for your cosmetic results. Dr. Hera also reviews your medical history to ensure PRP facials will be a safe and effective treatment and that you have no underlying health conditions that may affect your ability to heal. To find out if PRP facials are right for you, schedule a consultation online or by calling Dr. Hera’s office.